Four-door coupes with above-average performance are among the highlights of the 2018 Geneva Motor Show: The BMW M8 Gran Coupe Concept already provides a preview of what will roll in 2019 to the BMW M dealerships and into the garages of the first customers. 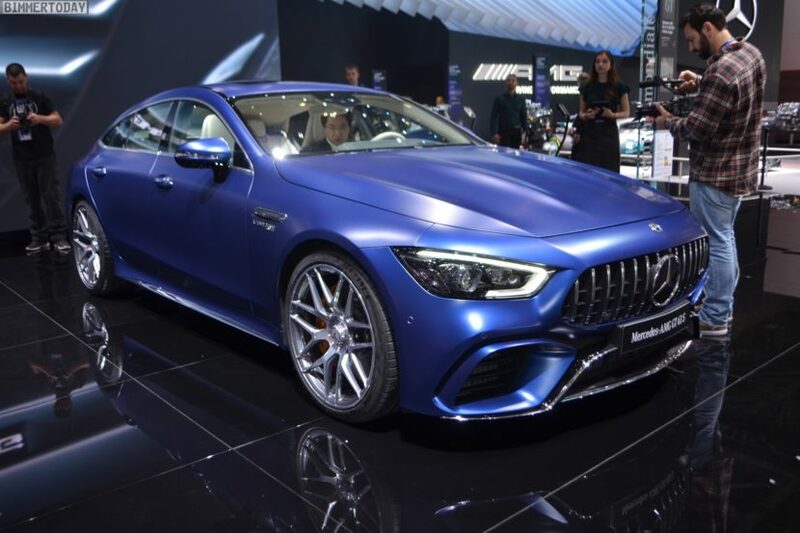 The Swabian alternative to the four-door M8 is the Mercedes-AMG GT 4-door Coupé, which already celebrates its premiere in Geneva as a production vehicle and will be available this year. 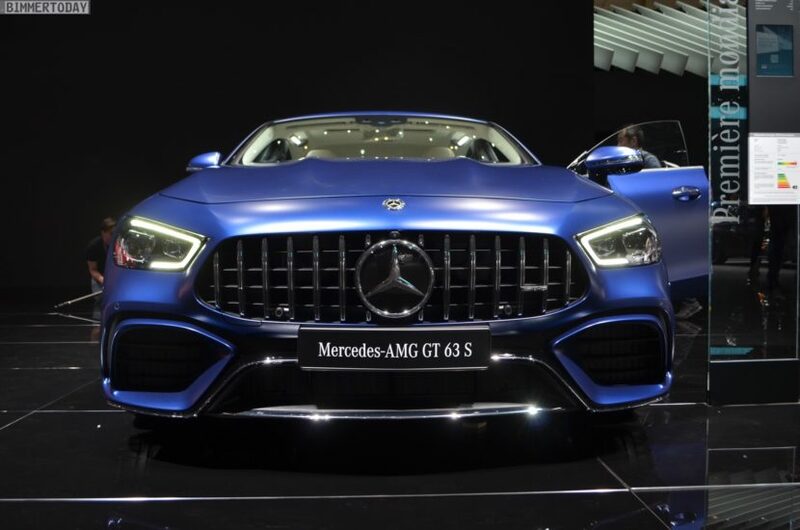 For the premiere in Geneva, Mercedes-AMG presents its four-door sports car in three stages. As an entry-level model, the Mercedes-AMG GT 53 4Matic+ with a straight-six engine and electric auxiliary compressor, providing 435 hp and 520 Newton meters of torque for propulsion – enough for a 4.5 seconds sprint and a maximum speed of 285 km/h. Even more impressive are the performance of the stronger V8 models – 585 hp and 800 Newton meters are in the data sheet of the GT 63 4Matic +, which sprints in 3.4 seconds and reaches 310 km/h top speed. 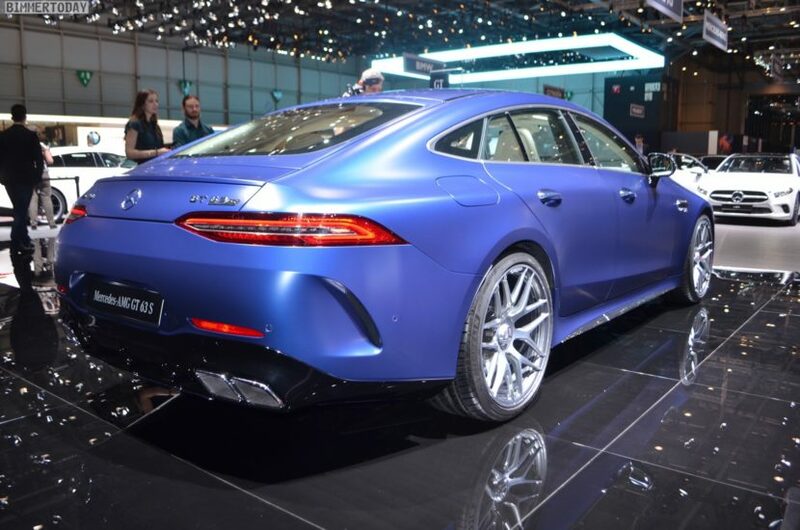 The top model, the Mercedes-AMG GT 63 S 4Matic +, delivers a whooping 639 hp and up to 900 Newton meters for another two-tenths of a second and 5 km/h faster. While the all-wheel drive 4Matic + with fully variable power distribution as well as a 9-speed automatic transmission are standard on board, there are other driving dynamics-relevant features available for a surcharge. Rear axle steering, drift mode and AMG Ride Control+ air suspension are standard on the V8 63 and 63 S models only. The Mercedes-AMG GT 4-door coupe goes on sale in the summer of 2018.